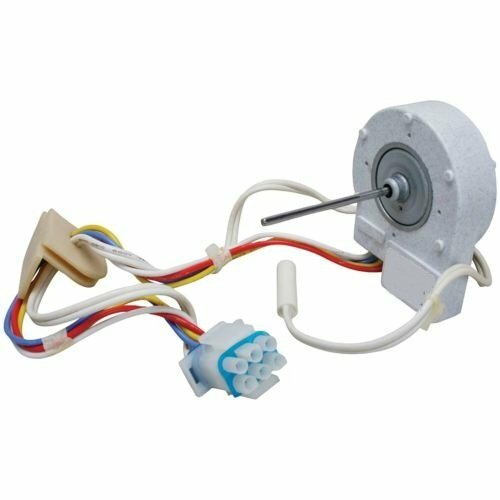 Refrigerator evaporator fan motor with thermistor in the harness. If the freezer is cold, but the refrigerator is warm check if the evaporator fans motor is running and circulating air between the refrigerator and freezer. Fits OEM Standards! Guaranteed to Exceed OEM Requirements! If you have any questions about this product by XPARTCO, contact us by completing and submitting the form below. If you are looking for a specif part number, please include it with your message.